BENETTI YACHTS is a world leader in yacht building, capturing the essence of Italian quality, style and elegance. In the 1960s Benetti was the first innovative shipyard to utilize composite materials for yacht construction. With the use of these materials today in the design and build process, Benetti has produced some of the finest full-displacement and semi-displacement yachts in the world ranging from 98′ to 295′ (30m to 90m). The watermark of Benetti characteristics is the timeless sophistication and pure Italian style. 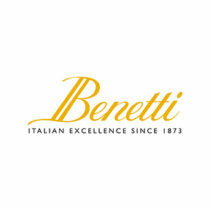 With its headquarters in Viareggio since the 19th century, there are six Benetti boatyard facilities throughout Italy. With several hundred thousand square feet worth of facilities, production on custom yachts as well as repairs and refits allows the skilled Benetti specialists to deliver superyachts of the highest pedigree on time, and with efficiency. 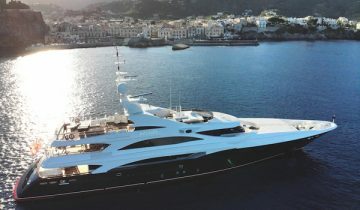 World-class new yacht construction by Benetti yachts includes the 203′ (62m) MINE GAMES, the 196′ (60m) ST DAVID, the 194.7′ (59.4m) I DYNASTY and more, with design by some of top stylists from around the world, including Stefano Natucci, Ruggiero Naval Architects and Stefano Righini. 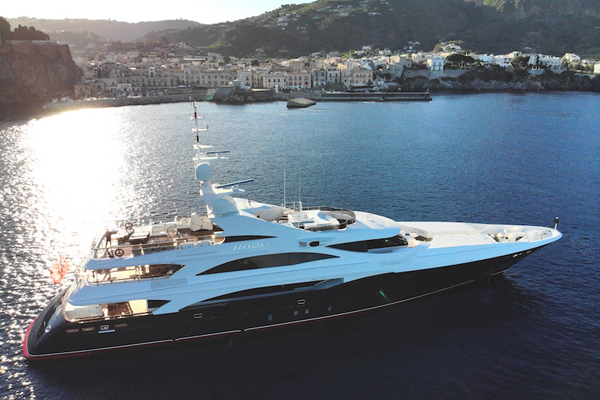 Browse the entire fleet of Benetti yachts for sale or find a Benetti yacht for charter below. 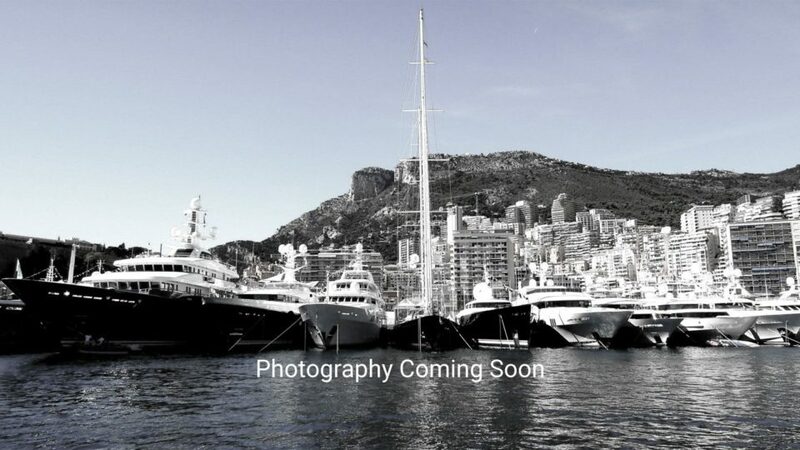 For more information about Benetti yachts for sale and your own custom tailored yacht report, or to book a Benetti yacht for charter, simply contact the Merle Wood & Associates luxury yacht brokerage firm.